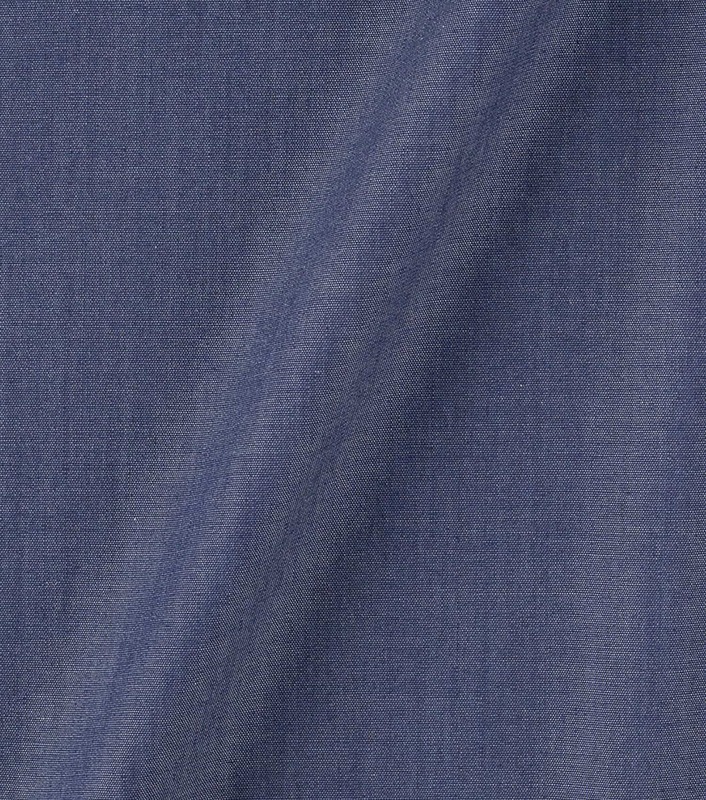 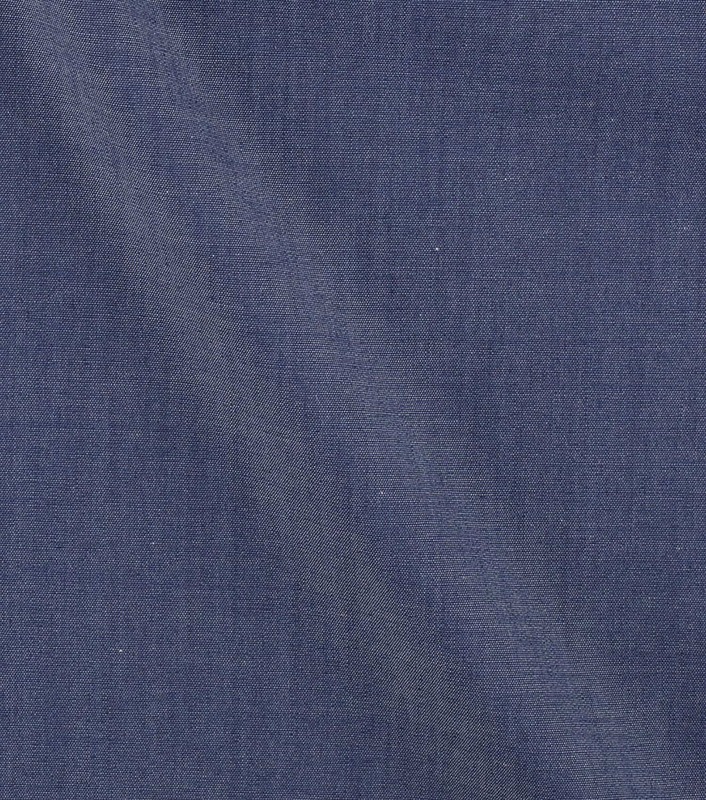 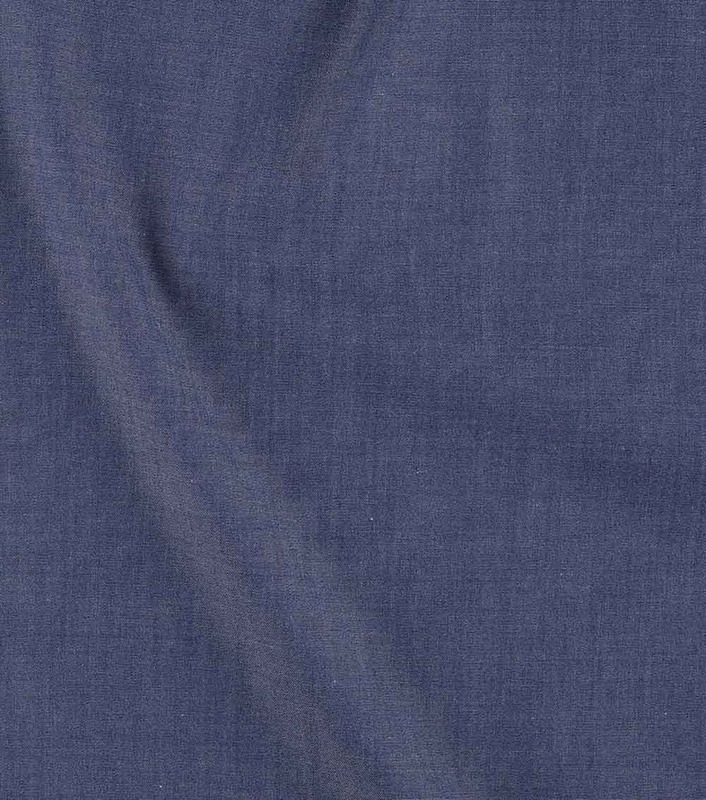 This light and fluid denim is ideal for your bespoke summer shirt. 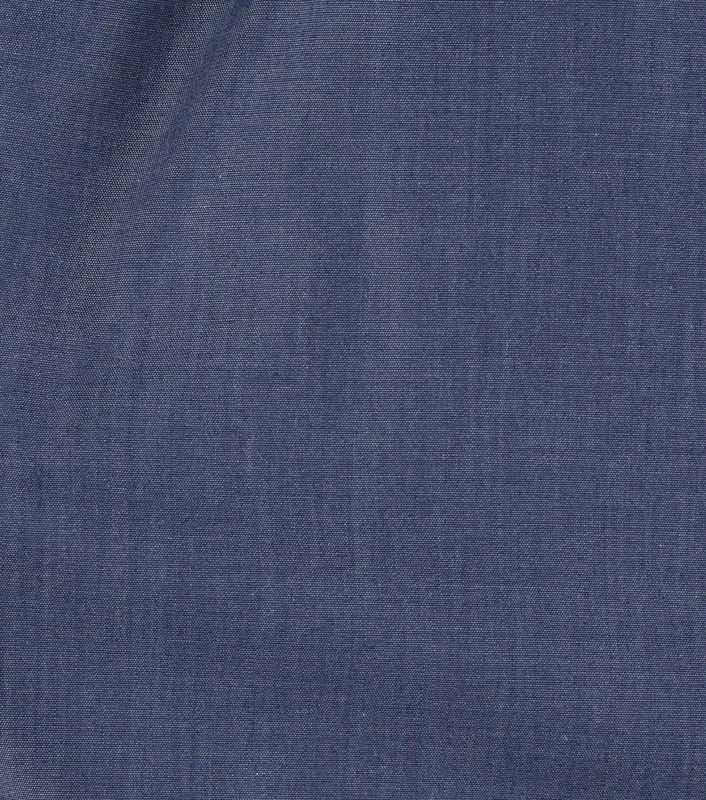 Deep blue, your casual shirt will look smart and sophisticated. 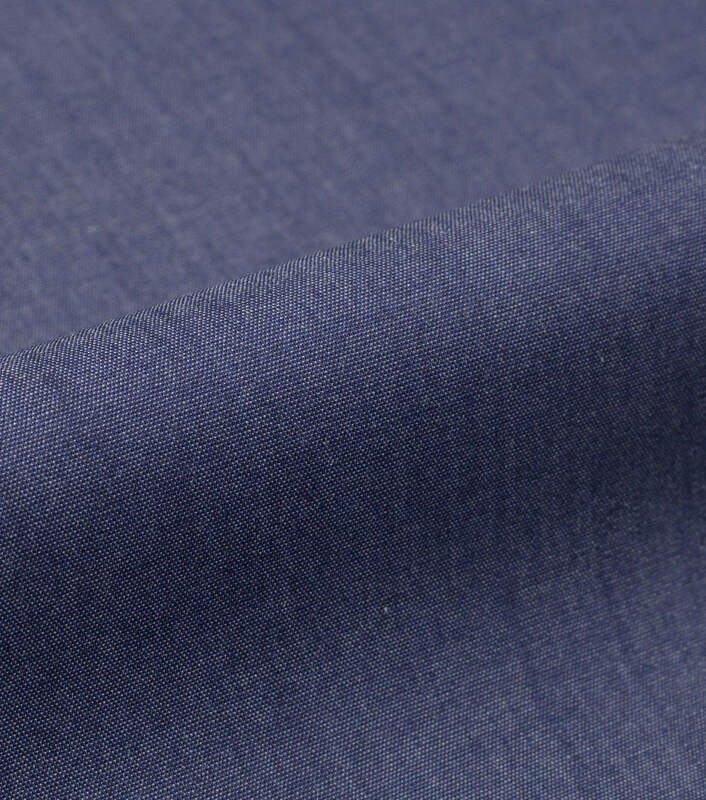 Feel free to opt for a little button-down collar for a confident hipster look.